Blizzard has announced that with StarCraft’s 20th Anniversary Diablo 3 will get a Dominion’s Revenge Battle Cruiser pet. An Interstellar Anniversary Approaches – Celebrate 20 Years of StarCraft! In StarCraft is Life: A Celebration, some of StarCraft’s biggest fans look back on their favorite memories from the past 20 years. Subscribe on YouTube! 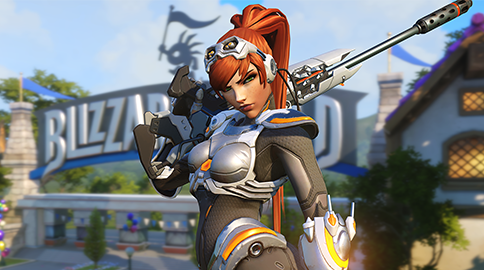 On March 30 and 31, your favorite StarCraft personalities will celebrate the 20th Anniversary with a special event on Twitch.tv! Follow on Twitch! 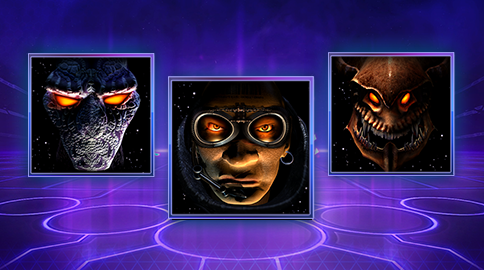 Log in to Heroes of the Storm between March 27 and April 7 to receive a 20th Anniversary Portrait for Protoss, Terran and Zerg. Is this serious? I could only reply with a laarge facepalm, Blizzard. Even a goddamn little zergling would’ve been better, not this immersion-breaking monstrosity. so how get the diablo3 pet, i login and nothing ? You have to get on a character in order to get the pet, not just log in. 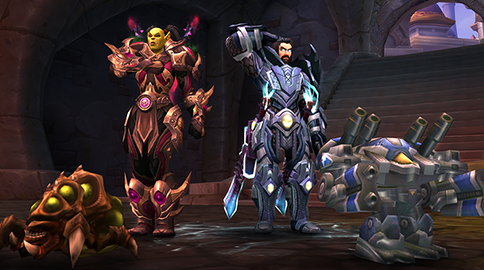 Unlike other pets, Dominion’s Revenge Battle Cruiser pet stands at the waist height instead of ground or feet height. I have selected 3 different characters and I still have not received the pet. Do you have to do something different with console than pc? The battlecruiser pet is for PC only. It should be noted that the battlecruiser pet should be available for console in a week or two, at least according to what I’ve seen. Diablo 3 has gotten its own StarCraft-themed goodie in celebration of the space strategy’s 20th anniversary. 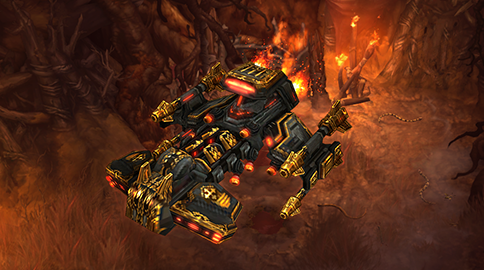 You can now claim a pet called Dominion’s Revenge, a Battlecruiser given a very red,black, and gold paint-job. 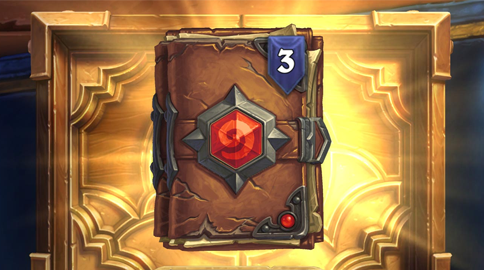 To receive the special pet, just log in to the game and load up a character, and you’ll automatically receive an achievement that grants the pet as a reward.